7 months, 12 days ago•No Comments. 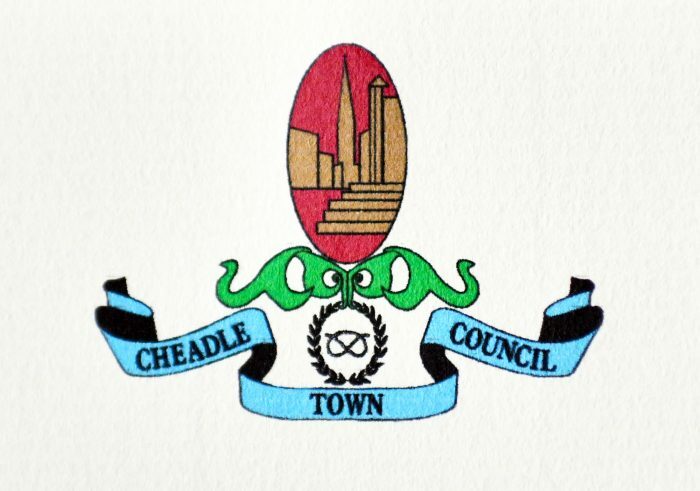 CONCERNS about the 'soundness' of the Staffordshire Moorlands District Council's Local Plan have been outlined in a letter by Cheadle Town Council. 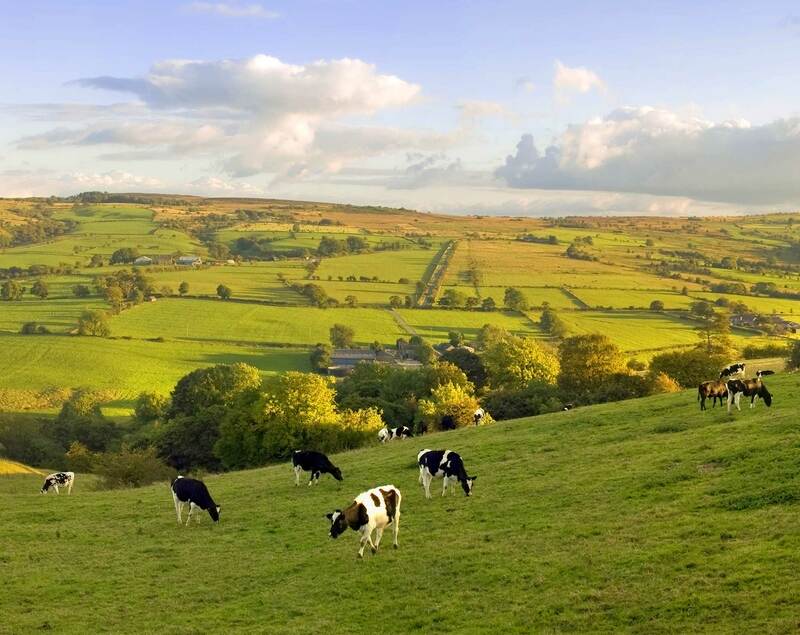 Seven of the 21 members of the town council attended an Extraordinary Meeting on Monday to discuss the preliminary review of Planning Inspector Matthew Dakeyne. At that meeting, they discussed several issues highlighted by the inspector, including the way housing numbers were calculated, infrastructure for Cheadle and the inclusion of ‘obsolete’ planning documents.